The Code Blue will be in effect for the next six days due to continued frigid temperatures. 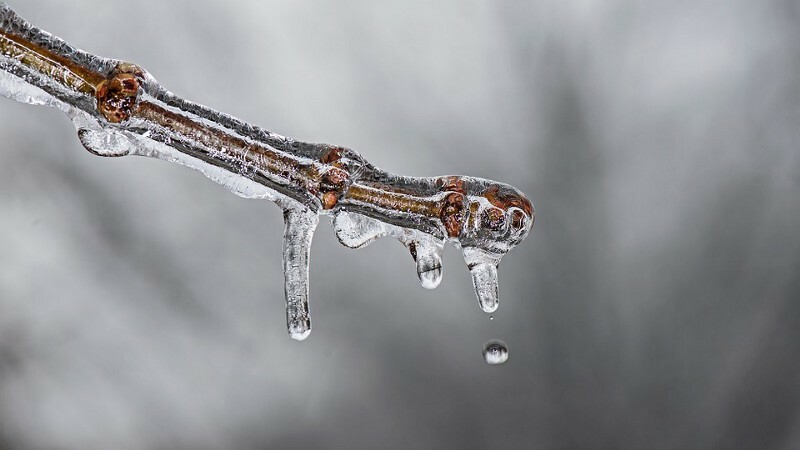 Cherry Hill Township and the rest of Camden County will continue to be under a Code Blue advisory through at least the weekend. The Camden County Health Officer issued the Code Blue advisory for Camden County effective from 7p.m. on Jan. 2, 3, 4, 5, 6 and 7 until 7 a.m. the following morning. In addition, the code blue will remain in place during the daytime hours of both Jan. 5 and 6 due to excessively cold temperatures. Persons seeking shelter in a warming center should contact their local municipality. Additional resources are available by calling the Camden County Department of Health and Human Services at (800) 999–9045, or by visiting www.camdencounty.com.